Traditional small businesses have continually failed to take full advantages of the internet and the benefits it stands to offer for their business. With over 16billion monthly web searches, 1million social media mentions, the potential of online presence for a business cannot be overemphasized. Search Engine optimization or SEO has even taken the advantages further for any forward-looking small business. Millions of WebPages on a daily basis compete for the user’s attention. With the floodgate of information and products available online, any webpage has about 5seconds or less to gain the reader’s attention. Therefore surviving the online market without a properly optimized website is an uphill task. SEO is the only marketing method where the return on investment is high. Other advertising methods requires high amount of fund to keep them going but once a properly thought out SEO Campaign is done, it keeps driving traffic to your website continually. Achieving a #1 ranking position is the secondary aim of any optimization but once such a position is achieved, it is easy to maintain it for a long time. This means your competitors have only one person to beat- You. “Build it and they will come “. This statement has never held true. Optimizing your website is the only way to drive targeted traffic to your website. Do you need a particular set of people to visit to your website? Only SEO can get you that. Need a marketing medium that does not go to sleep even while you are sleeping or you need a medium where people can find you at any time? Build a website and optimize it. Need to build brand recognition for a particular product or service? Optimize your website for such and you can increase your brand visibility. Who would not trust a website that appears on the first organic page of a search engine like Google? Proper SEO helps you create a webpage that is easily accessible. Good navigation menu is derived from a good keyword research. With a good navigation menu, you can help your clients to easily navigate your website. Search engines also love WebPages with good navigation menus. This helps them crawl your website effectively and thereby deliver pages that matches user’s request. Wondering if to build your website for chrome, Mozilla, Internet explorer? You cannot predict what browser your users are going to use to access your website but you can create a website that will display exactly as you want it on all browsing medium. Not sure how to turn users who land on your website into customers ? From broad keywords to long tail keyword, you can funnel your site’s visitors to perform the exact function you want them to carry out once they land on your website. That is the power of SEO. Wondering how your competitor’s website appears above yours in search engine result page? It’s the power of SEO. The higher ranking you get for a particular keyword, the more traffic you get and the better chance of converting such traffic. Nowhere is it more possible to beat your competitor than online. This is one of the reasons why I love SEO. With SEO, you have to set up analytical tools that help you watch the pages people visits more on your website and why they are leaving. With access to good data, you can understand why you have high bouncing rate, where your clients are dropping off and how they are searching for your products. Why Search Engine Optimization is a long time project and take patience to achieve, getting a first page ranking is not the main benefit of SEO. 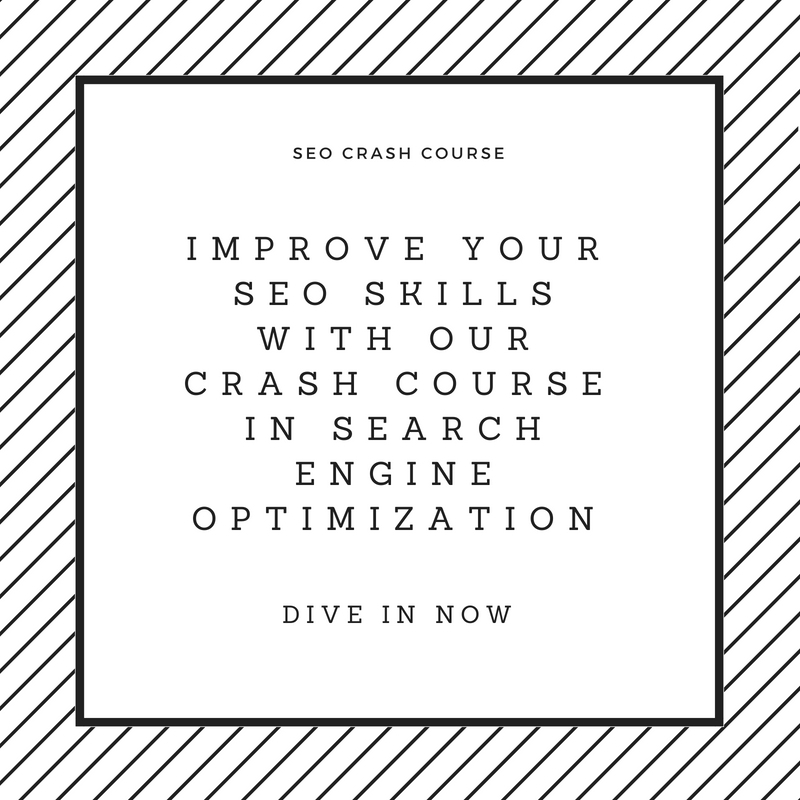 The main benefit lies in the fact that a properly optimized website gives you higher conversion rate and this is the main focus of any good SEO Campaign. If you are looking for an SEO Company that focus on both ranking and conversion, then contact us for a free consultation . What can we expect for SEO in 2017?